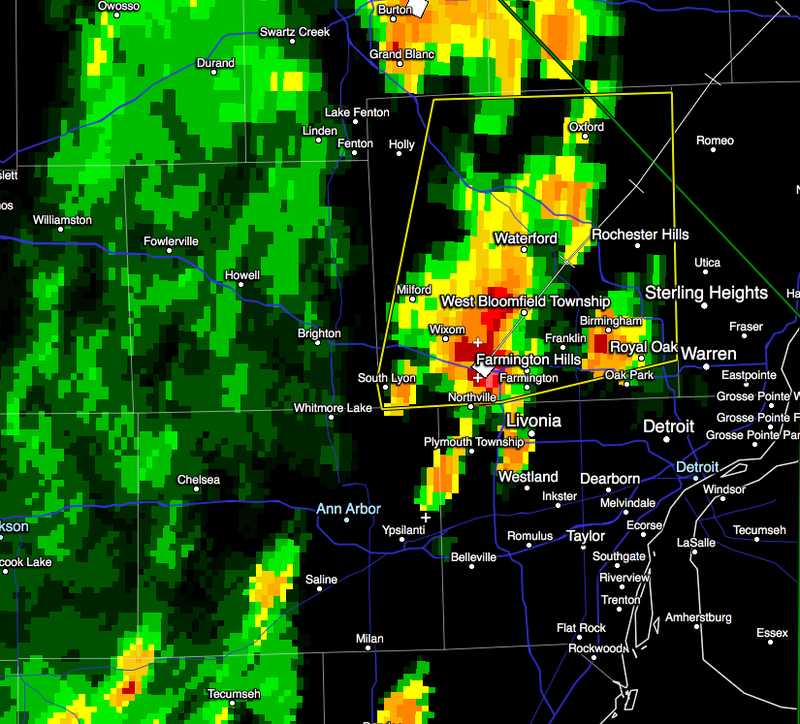 WEST BLOOMFIELD AND ORCHARD LAKE AROUND 110 PM EDT. SYLVAN LAKE AND WATERFORD AROUND 115 PM EDT. PONTIAC AROUND 120 PM EDT. AUBURN HILLS AND ROCHESTER HILLS AROUND 125 PM EDT. LAKE ORION AND ROCHESTER AROUND 130 PM EDT. OXFORD AROUND 135 PM EDT.